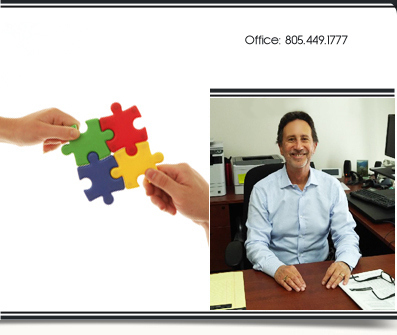 Rick Rabbin offers experienced representation and expertise in the area of Family Law. A graduate from the Pepperdine School of Law and member of the California Bar Association since 1974, Mr. Rabbin has been in practice for over 30 years. Whether representing a client in court, mediating on his or her behalf, or offering family law advice on an hourly basis, Mr. Rabbin's client relationship is distinguished by his careful listening to the client's desires and goals; he always takes the time to fully include the client in all solution strategies.